The contract covers the supply of three consultants, medical grade doctors and GPs in a variety of specialisms, including anaesthetics, gastroenterology, paediatrics and general surgery. All positions are permanent roles and Head Medical will focus on Europe as the main area to identify suitable candidates. A fully integrated recruitment campaign will be launched in the coming months, including a comprehensive marketing drive across the UK and Europe, in addition to engaging with their existing UK and international database of doctors. Head Medical will also be running events in key target countries, with locations including Sweden and Greece. The campaign will run until all vacancies are filled, with the first positions expected to be filled by summer 2018. Head Medical has a proven track record of success in delivering similar contracts, helping clients recruit to locations and specialisms that are challenging for a number of reasons. 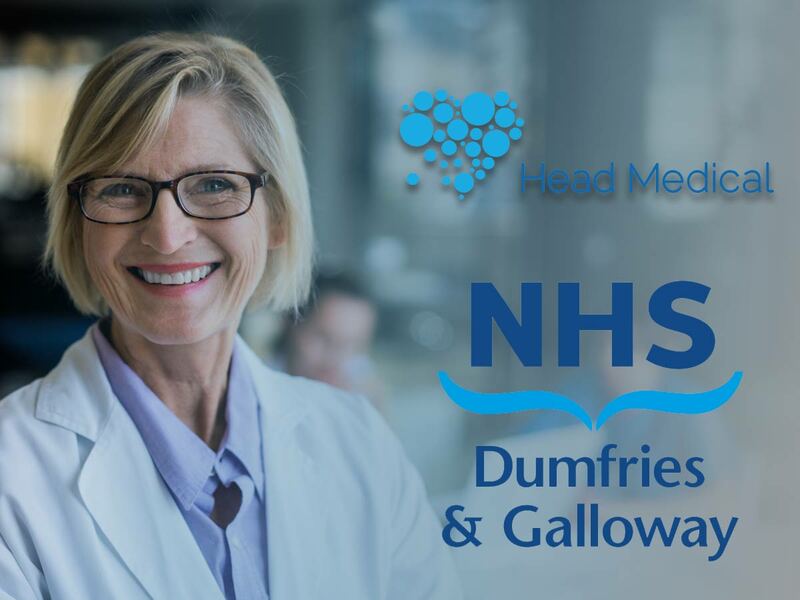 “We’re delighted to be working alongside NHS Dumfries and Galloway as their recruitment partner. Delivering recruitment solutions of this nature is at the heart of our business – we have a wealth of experience in matching doctors with vacancies around the world. Head Medical is part of The Taranata Group, a group of four companies owned by recruitment investor Paul Atkinson, comprising Head Medical, Head Resourcing, Change Recruitment, and Atkinson MacLeod. The talent ‘supergroup’, headquartered in Scotland, employs almost 150 people and turns over around £65m. A career move abroad may be daunting, but it is also hugely rewarding. Arming yourself with as much knowledge as possible will make the process simpler and the transition easier. 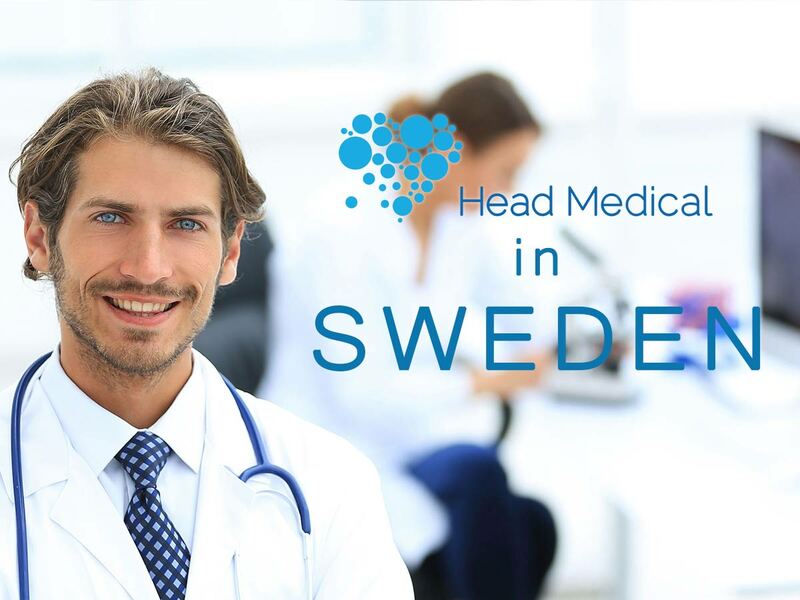 Head Medical will be travelling to Sweden in June 2017 to hold an event for doctors who are considering the possibility of living and working in the United Kingdom. It’s a chance for those who are exploring their next career steps to obtain a better idea of what opportunities are available. If you are curious about the process of relocating, are simply after more information before deciding, or if you already know that you are going to make the move, this is the event for you! Click here for more information and registration! You can browse job postings from Head Medical on AmongDoctors. Picks of the Week: T2DM guidance, levothyroxine intake, generics and more! As physicians, we use the Internet on a daily basis to obtain current health and medical information, and access journal articles and synthesis of evidence-based information. We regularly curate information: we process and appraise vast amounts of content; we select what is relevant and meaningful for our profession, based on our background, interests and knowledge gaps. But why should this effort go unnoticed? Wouldn’t it be great to share what we personally find interesting, exciting and meaningful -whether it is an important piece of news, an updated scientific guidance or a hot debate? And wouldn’t be fantastic to browse the news that our trusted colleagues have selected for us? Update NICE guidance on the management of type 2 diabetes in adults. Since the publication of the 2009 guideline, availability of new evidence and several key developments have prompted an update in the following areas: managing blood glucose levels, antiplatelet therapy and erectile dysfunction. Levothyroxine taken at bedtime significantly improved thyroid hormone levels. Quality-of-life variables and plasma lipid levels showed no significant changes with bedtime vs morning intake. Clinicians should consider prescribing levothyroxine intake at bedtime. Picks of the Week: Birth control, prasugrel, syphilis screening and more! A growing population means greater environmental strain. The solution could be rooted in women’s rights. Among children and adolescents with sickle cell anemia, the rate of vaso-occlusive crisis was not significantly lower among those who received prasugrel than among those who received placebo. 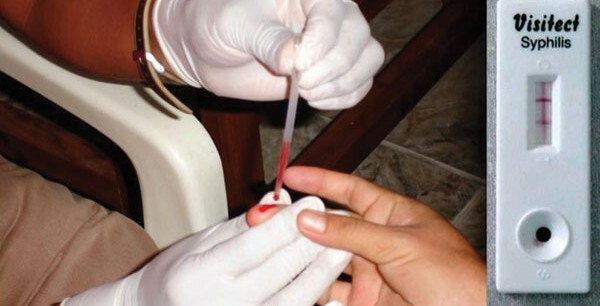 A draft statement recommends that nonpregnant adults and adolescents who are at increased risk for syphilis be screened for the disease (“A” recommendation).